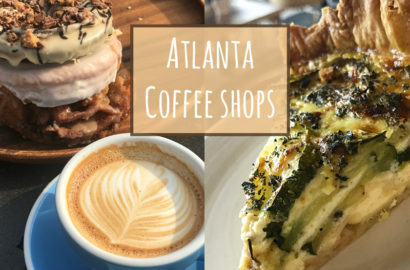 Atlanta, Georgia is home to many coffee shops with even more options and variety. It’s hard to choose which Atlanta coffee shop is best or if there even is one. I love coffee shops for different reasons: drink/food options and atmosphere. Each one offers something unique while also having something in common, coffee! Octane Coffee in Grant Park is a favorite for its open space and transition into a bar at night. Pop-up bars are becoming more and more popular each year. These bars can feature anything from a popular TV show to holidays. 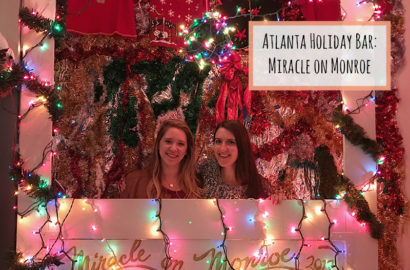 Miracle on Monroe is Atlanta‘s original pop-up bar with a second location added in 2017 because of its popularity. 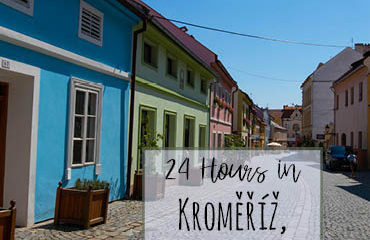 The original location is smaller so the wait can take longer, but it can be seen as the better location because of its size and how cozy it feels. The second location, Miracle Two, is larger and allows for a faster moving line. Each year, Huntsville, Alabama celebrates its culture and community with an incredibly large and well-thought-out restaurant week. This is the 6th annual Huntsville Restaurant Week, not to mention the best so far! 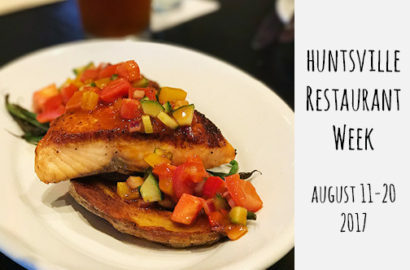 There are 60 restaurants and 5 local breweries joining in on the fun with events as well as lunch and dinner specials at each participating restaurant. I have been dying to go to a Michelin Star restaurant for the longest time and finally had an opportunity to do so during my latest trip to Las Vegas, Nevada. My mom and I spent some time in Las Vegas together shortly after both of our birthdays so I decided to splurge [ah!] and take us both to a really nice birthday dinner. 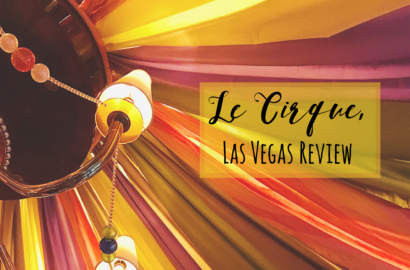 It’s the most expensive and most highly acclaimed Las Vegas Michelin Star restaurant that I’ve been to [so far]. Hi, I'm Kaleigh! I'm slowly traveling and eating my way across the world. 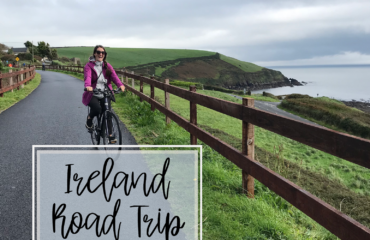 Follow along to see what kind of adventures, foods and mishaps happen along the way! Copyright 2016 KK Travels and Eats. All rights Reserved.